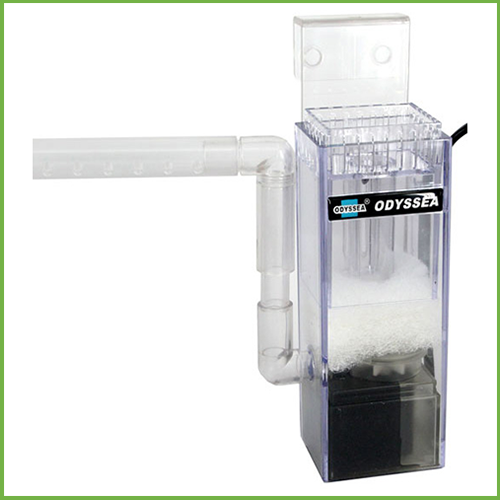 The Odyssea Surface Skimmer Clean 100 skims dissolved proteins from the water surface to prevent nutrient and film build up. 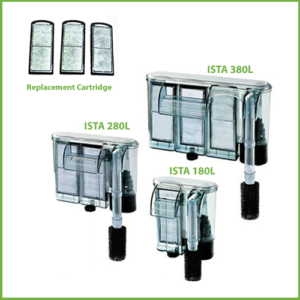 This will improve water quality, oxygen exchange, and light penetration. 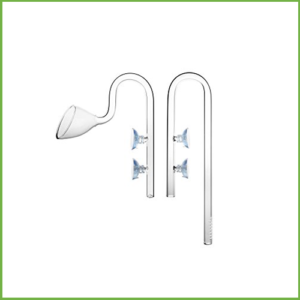 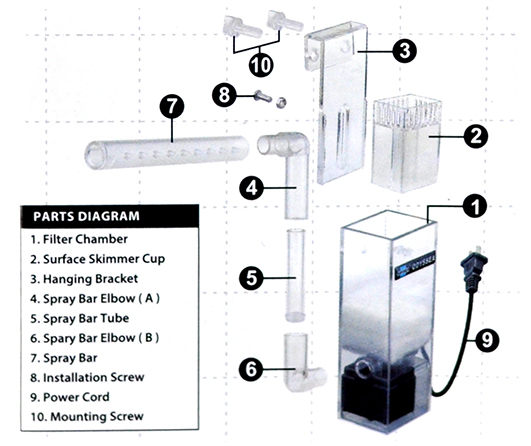 No pumps or filters required as it includes a 5W, 450 LPH pump with a spray bar outlet that is adjustable in height and direction. 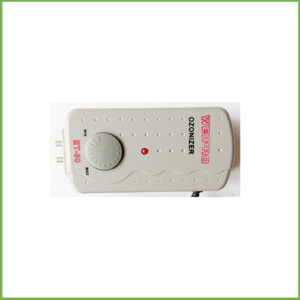 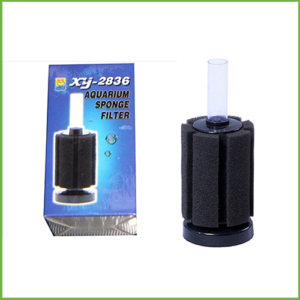 Works with freshwater and saltwater aquariums. 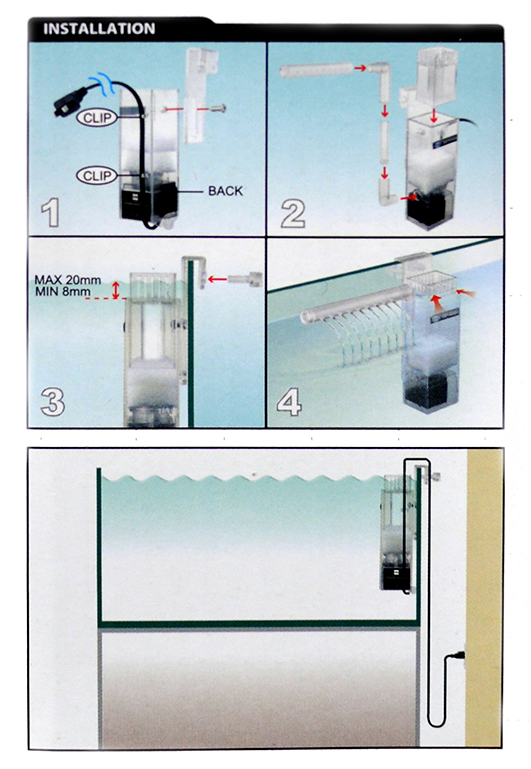 Suitable for aquariums up to 100 litres.